As cliche as it might sound, cars are indeed an extension of the people that own them. Whether it’s a Toyota Prius or a jacked-up pickup truck, what we drive says a lot about us. And if you happen to be a car enthusiast, then your automobile becomes much more than just a consumer choice – it’s something that defines you. Cars can be as varied and unique as humans themselves and there’s one to fit every style. Some are loud and aggressive, some are quiet and subtle, some are new, some are old. A guy restoring a 1930s Ford Model A and a guy customizing his new Lamborghini might both be car enthusiasts, but they couldn’t be more different from each other. 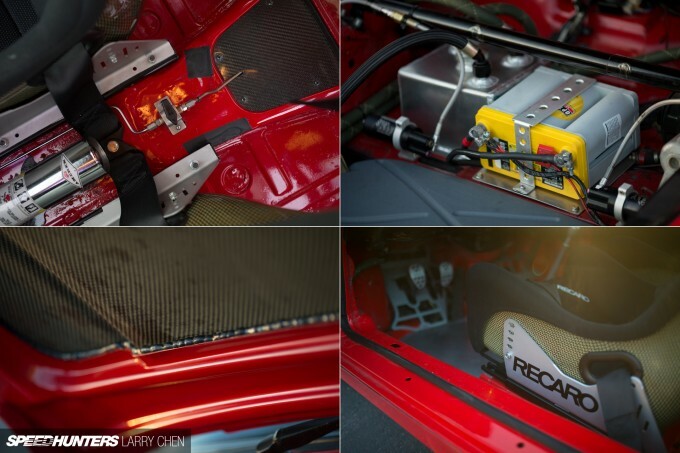 And while the car choices of regular enthusiasts tell us a lot, it can be even more fascinating to look at the personal cars of the talented builders and personalites that keep this hobby going. These are the guys that spend their days designing, fabricating and realizing projects for their customers. Sometimes the cars that these builders choose as their personal projects can be quite unexpected, and that might just be the case with the vehicle we are looking at here. 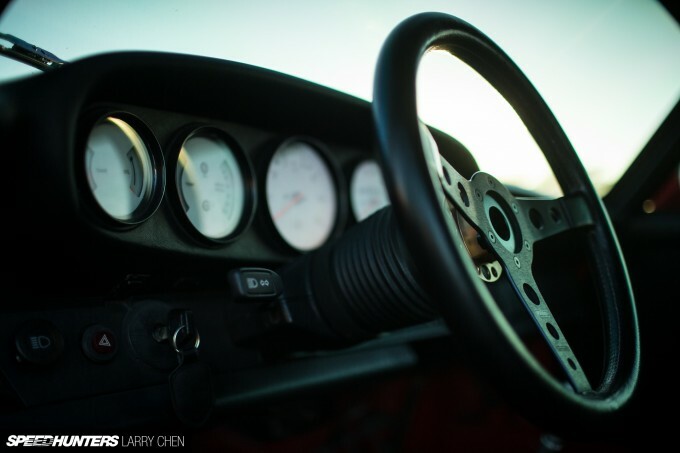 BBI Autosport is a name Speedhunters readers should be quite familiar with. This Southern California shop has cranked out some of the baddest Porsches in the land, including full circuit cars and big power builds for standing mile competitions and other high profile events. So you would expect that BBI co-owner Joey Seely’s daily driver would be some sort of monster machine – one with AWD, a turbocharger, and plenty of horsepower on board, right? Well, think again. Okay, so Joey does in fact drive a Porsche, but it’s certainly not the fire-breathing monster that you might have expected. 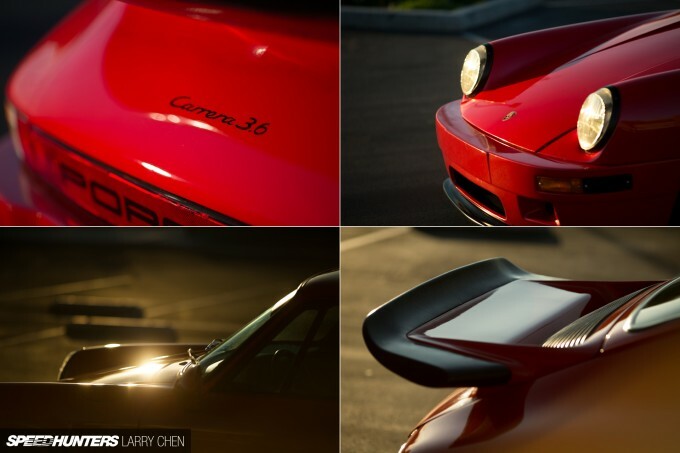 Say hello to BBI’s 1985 Carrera – a car that’s better known by its nickname: Project Nasty. 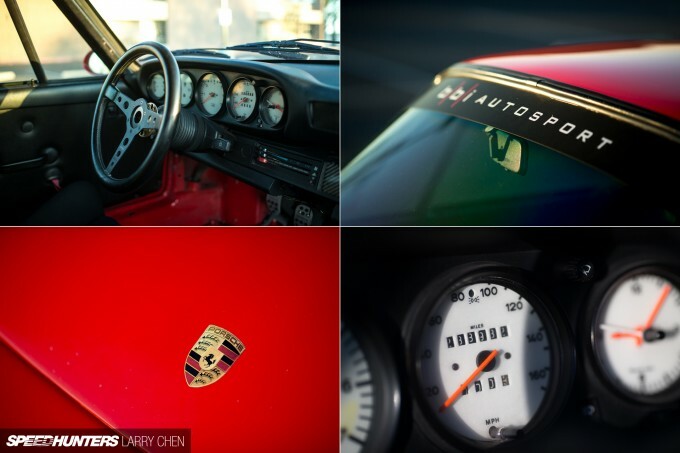 While Joey, Betim and the rest of the BBI crew are no strangers to mega-power Porsche builds, Joey’s car represents a stripped-down, more simplified take on the iconic 911 of the 1980s. 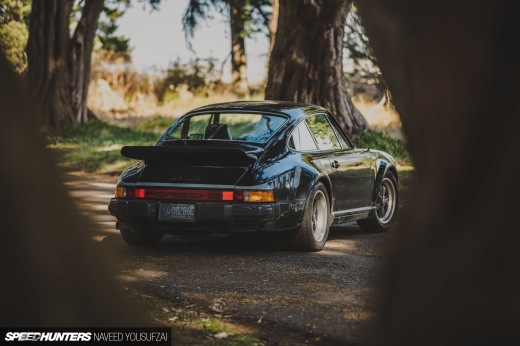 In addition to being one of the few air-cooled Porsche models that BBI has worked with, Joey’s long-time daily driver is also a project that’s seen constant improvement during the many years he’s owned it. But rather than gradually pushing it more and more toward the realm of the powerhouses that BBI is known for, Project Nasty has remained a simple, no-frills driver’s car inspired by Porsche’s specialty models, like GT3 RS. What it lacks in outright power, it more than makes up for with character and fun. 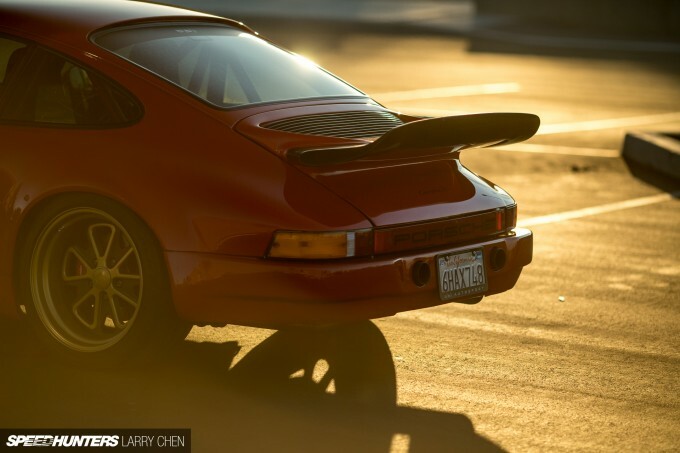 It starts beneath the rear decklid, which is where you’ll find a 3.6-liter flat-six from a ’94 Carrera RS America. Or at least that what it started out as. BBI has since completely gone through the motor, fitting a crankshaft from a 996 GT3 Cup car along with custom lightweight Carrillo rods and CP pistons with raised wrist pins. The heads have also been ported, the valves are custom and the oil is moved through a three-stage GT3 pump. BBI fabricated a mean-sounding custom exhaust system for the car and a custom-tuned AEM standalone engine management system helps the whole setup deliver about 300 horsepower to the wheels. The 915 gearbox has been upgraded with steel synchros and a Guard limited slip differential helps put the naturally aspirated power to the ground. The 30-year-old suspension and chassis has also been improved with a number of upgrades, including a 935 control arm conversion and custom-built 3-way adjustable KW Competition dampers. RSR-style sway bars and drop links help to round out the package. But power and suspension upgrades are just part of Project Nasty’s journey. To fit with the car’s back-to-basics approach, BBI has stripped weight wherever possible. For starters, the factory sunroof was removed and replaced with a new welded skin. 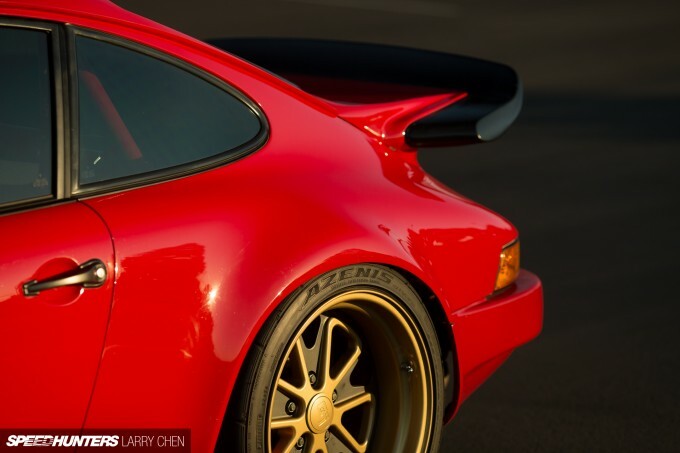 The hood and front bumper are carbon-Kevlar pieces from Getty Design and the carbon fiber rocker covers were adapted from a 964. The rear spoiler a modified piece from a ’76 930 Turbo and in the rear view you can also spot the pair of exhaust cut-outs in the carbon-Kevlar rear bumper, which was also sourced from Getty Design. While Project Nasty has been equipped with a few different sets of wheels over the years, its latest set might be the most fitting. 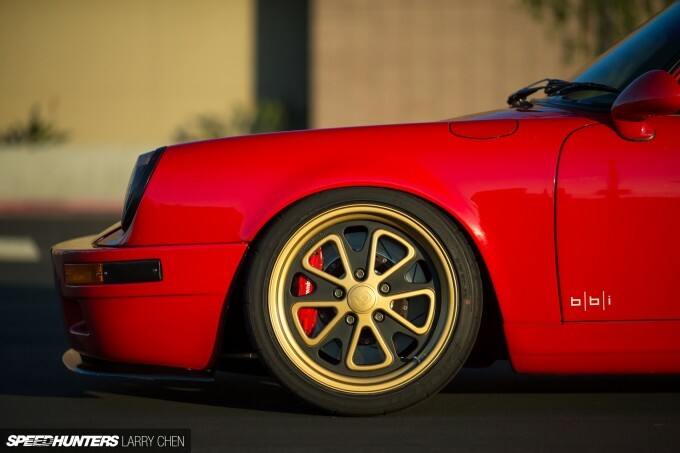 They are Fifteen52 Outlaw wheels, which were designed in collaboration with Magnus Walker and help give Joey’s Porsche the perfect retro-inspired look. The wheels on this car are 18 inches in diameter with Pirelli P Zero Trofeo R tires all around, and in order to fit such large wheels and rubber the fenders were subtly flared by hand. Lurking behind the spokes of the big wheels are a set of Brembro brakes from Race Technologies. 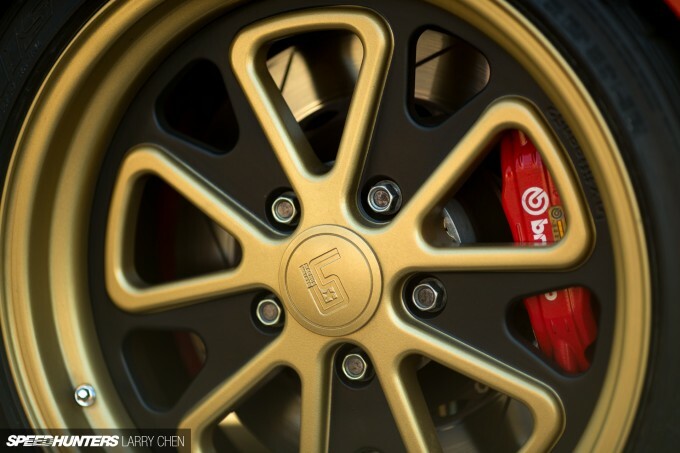 Up front are 4-piston calipers and 355mm rotors while the rear features 4-piston calipers and 332mm rotors. The same simplified, driver-centric style has also been carried through to Project Nasty’s cabin. 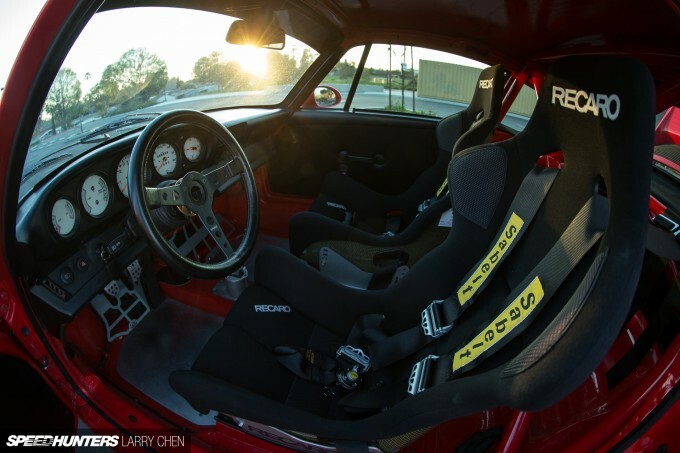 The seats are Kevlar-framed Recaro Profi SPGs with BBI brackets and Recaro side-mounts. 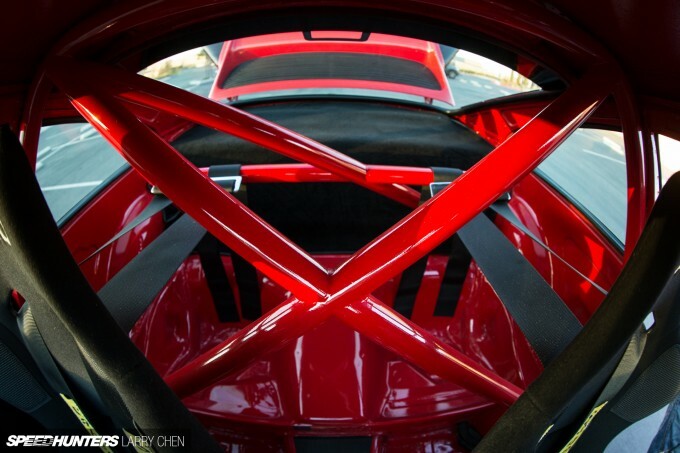 The rear of the car is home to a custom welded-in 4-point half cage, which also has mounts for the Sabelt harnesses on each of the Recaros. What you really notice is that there’s nothing in here that doesn’t need to be. Despite the fact this car is used as a daily driver, there’s no carpet and no air conditioning. And with no stereo system, the only sound the driver gets is the sweet music made by the flat-six out back. Finishing off the inteior upgrades is the MOMO Prototipo steering wheel – a quintessential item for any classic-minded Porsche enthusiast. Project Nasty is not your typical balls-to-the-wall shop build – and that’s exactly what makes it interesting. It might be down on power and technology compared to the cars BBI typically cranks out, but that doesn’t make it any less special. Maybe it’s not so surprising that a guy who spends his days dealing with some of the fastest machines around, would unwind on the way home with a car like this. And who needs big turbos and 1,000 horsepower when you’ve got a daily driver as cool and unique as this one? Nice car but I think the tires are falken azenis. To all NBA players use coco nut oil for hair geese or choose to break out. Now thats how you build a porsche U0001f44fU0001f44d. Awesome car! I loved it the first time I saw it. de_course I must say, that was something I noticed as well. Great car otherwise. I dont really care for Porsches but I like this. Ok. I have a pic of a girl in my phone u assume it's my girlfriend. Can I have a picture of a real woman. Geez. 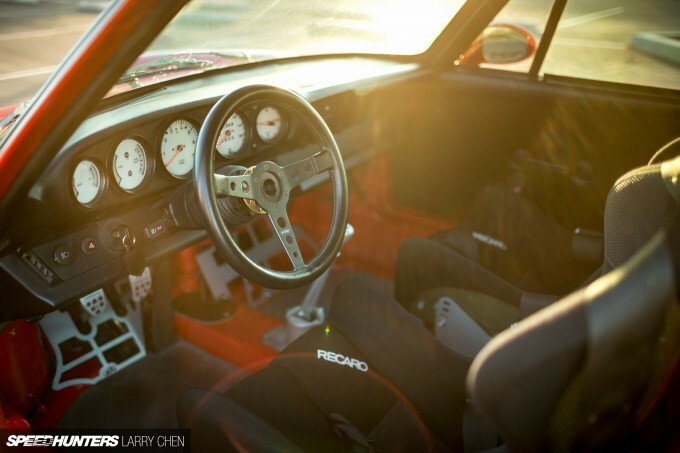 HOnestly, I think its weird to see Porsches with luxury interiors. I'm used to seeing them all stripped apart. You have to give the 911 credit for being at home in a football players driveway, and then a raw, stripped down version made for fun in some crazy enthusiasts driveway. Versatility at its best. Plus some times I talk like a lil kid on purpose. Wow is that a beautifully thought out work of art! No crazy mods (mostly) and fairly restrained in the looks makes this the ultimate street Porsche. 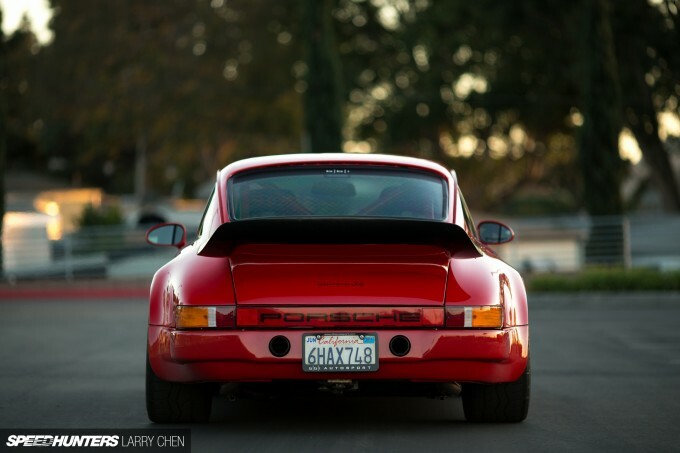 Absolutely my favorite 911, and you can't get higher praise from me. My God! 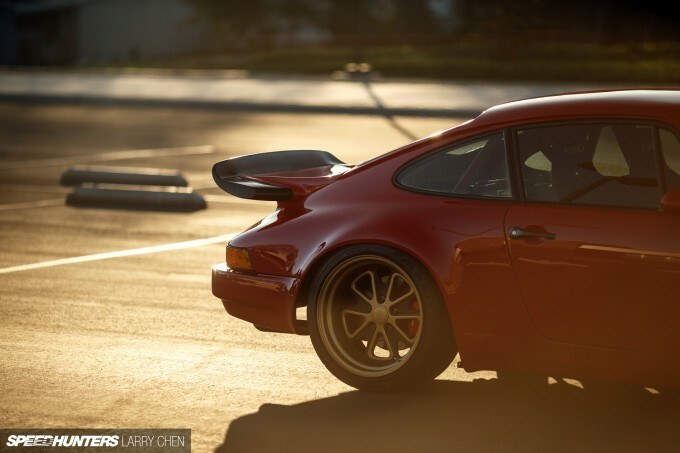 Apart from the RWB-kitted Porsche 911s crafted by Nakai-san, this is by far my favourite 911, that I would actually own! Great photos and great write-up! Track day, dude! Track day! Been a huge fan of this car ever since I saw it on Tuned. Amazing build. I love that they used a sticker for the badge on the front end, just like a newer RS. Great attention to detail all around. Nicholas J OGara Thank you! I had a chance to drive it briefly and wow, what a great car. That's a really nice 911! SeBaBunea Thanks for the support as always. Classic and clean, always a winning combination! Beautiful. Dream Porsche right there! 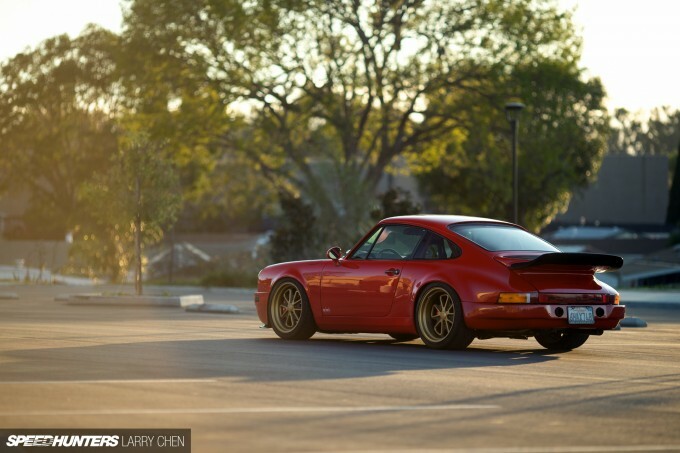 I usually don't care for non-RWB old Porsches, but I'm really liking this one. Good feature! Typo tho... it says it has Pirelli tyres, but there are Falkens on the pics!! What a nice Porsche! 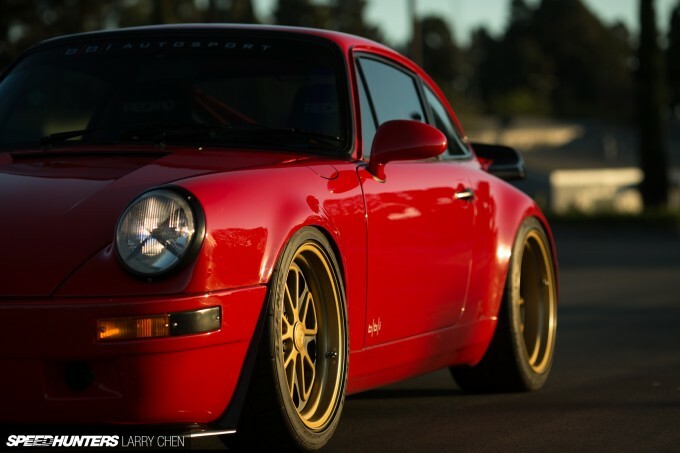 Not a fan of modified classic porsches but that one is pretty clean. 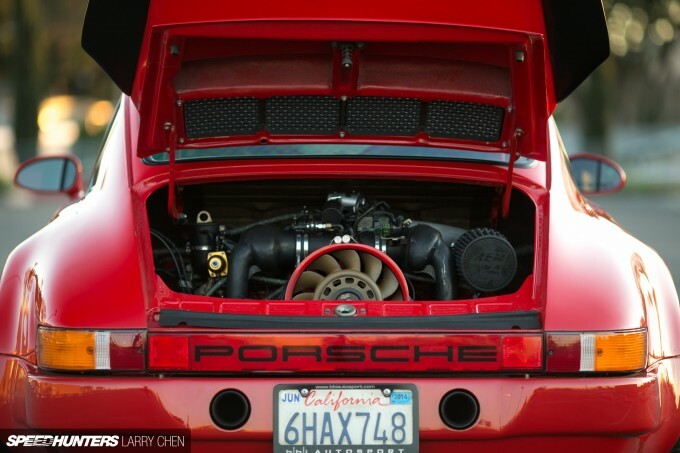 The build kept the essence of Porsche. It's not all about big hp and bodykit. 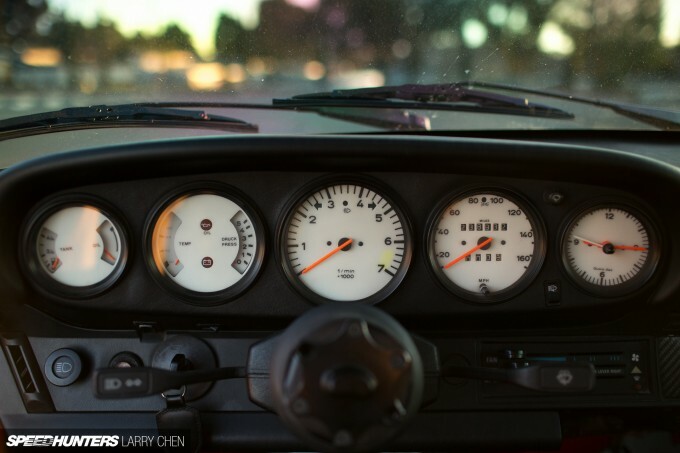 Makes me want to follow similar philsophy with my 240z, although it won't be a daily driver. And when the I6 blows, v8 swaps are being considered. 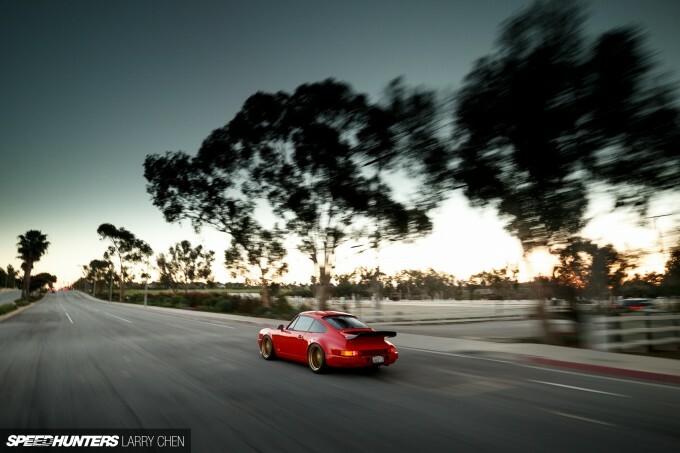 This is so much better anything RWB could do, the essence of what the Porsche Carrera has been kept in its purist form. You dont need huge wings, canards and over fenders to have a great looking car, just play on the cars natural lines. LOVE IT! 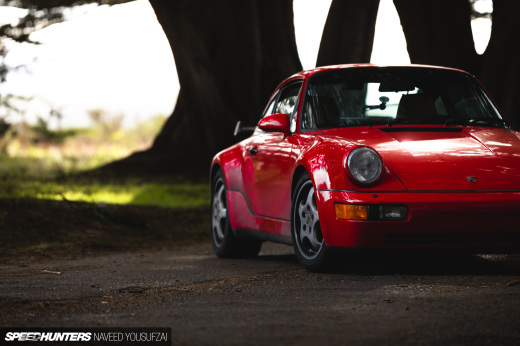 MilesHayler Me too, i always said my dream car would be a red 911 from the year i was born 1985. Damn this it! The wheels are stunning aswell. dp much better than RWB. Tasos Papazachariou Good luck! I had my 200mm focused on him for a while at FDNJ last year. He moves around more than any photographer I've even seen! daily driver if you live less than 5 miles to work! lol. Jason Hardy As a BIG RWB fan, I concur. 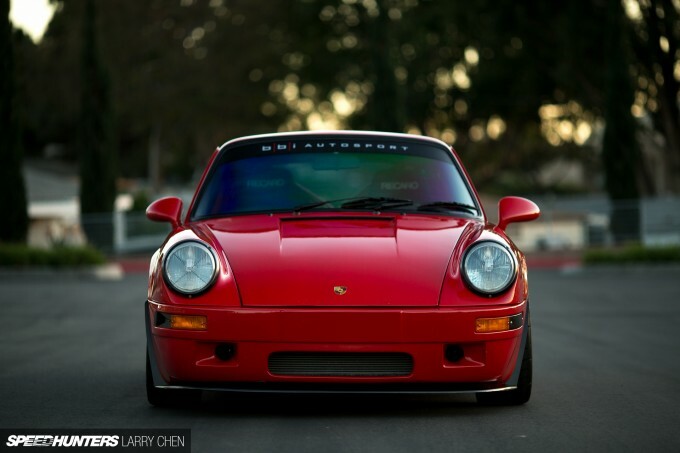 I love RWBs for thumbing a nose at the haughtiness of "Porsche purist". 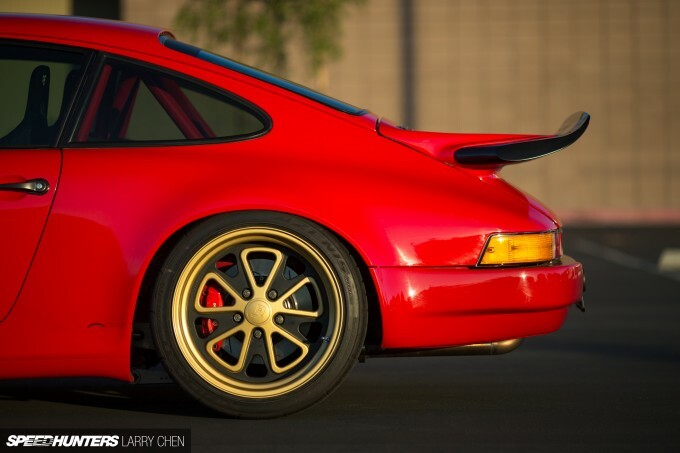 But In the end, a clean, focused, driver's driver is what a 911 of any generation is all about. And this car exemplifies this. I remember when this car was hiding in the back of bbi Joey's "project", so happy to see it finished. Tasos Papazachariou AirLift_Lucas Please keep your kidney. lol. Those are definitely Falken Azenis tires on the car in the picture not Pirells but still a really cool build! Would not mind driving that everyday. Nice feature, words, and pics. Thanks Mike and Larry! Wow this is a truly beautiful car! Looks like it would be a lot of fun to drive, I like the idea of only having the music of the car to enjoy, I'm sure the sound has a beauty of it's own. bluestreaksti How do you know these pedals don't work perfectly for the owner's feet? @hoplomachus SeBaBunea That's your opinion. 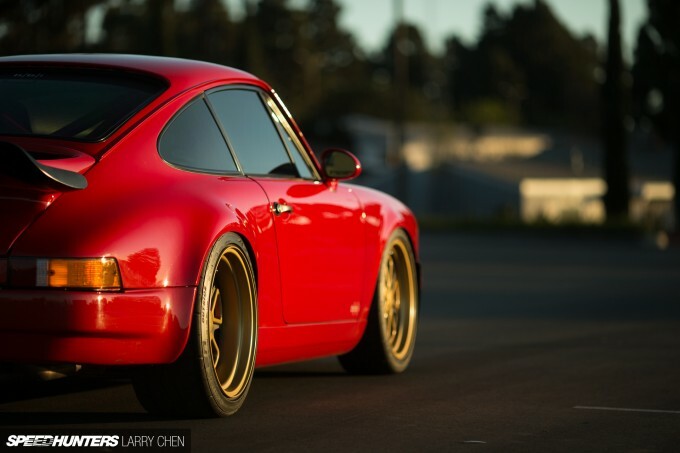 I love RWB Porsches and I love classic Outlaw Porsches like Magnus'. Simply because you don't like a style does not mean a car is "butchered". Very nice build. One thing I curious about though. How does that engine pass the strict CA emissions. CA is ridiculously stringent about emissions for all post 1975 cars. Pretty surprised it's only making 300hp with a dry sump and a standalone. Actually seems really low. @Paachi It's pre OBD so the ECU is fine. It passes the sniffer I'm sure s they probably switch back whatever they need to every 2 years to pass the visual.